My last post was about my lesson with Ellen Eckstein. 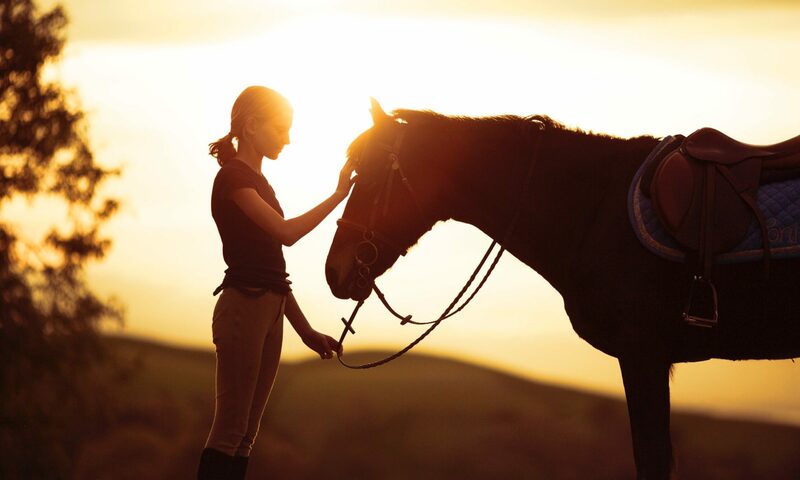 Years ago, I went to a dressage show in Pebble Beach with her. It was fourth of July weekend, and one of Ellen’s local clients had invited Ellen’s whole group to her home for a Fourth of July barbeque. That client turned out to be Pulitzer Prize winning novelist, Jane Smiley. 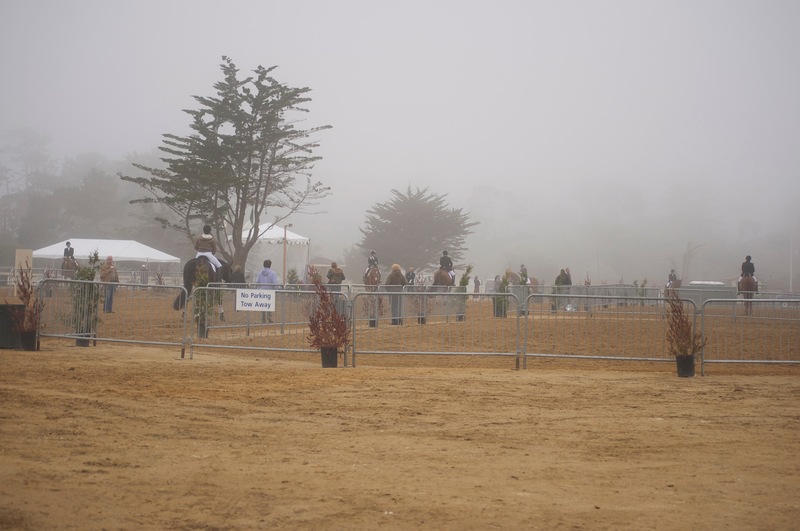 July 4 at Pebble Beach Equestrian Center. A damp affair. When we arrived at her home, Jane greated each of us warmly. She took me by the shoulders, looked me in the eye, and said something like, “wonderful, you are tall too!” She told me to follow her to her office where she showed me a book she was writing a forward to entitled, “The Tall Book: A Celebration of Life on High“. I was unable to provide any unique perspective on being tall, after all I’m only 5’11”, but I was very flattered that Jane took the time to show me something she was working on. At dinner Jane talked about the new project she was working on, a series of young adult novels about the daughter of a horse trader. She was calling the first one, “The Georges and the Jewels.” In it, the horse trader father and his daughter buy cheap horses, train them to be kids horses, and sell them for a profit. Dad didn’t want daughter getting attached to the horses, so each gelding was named George, and each mare was named Jewel. I’ve had a few Jewels in training, but no Georges yet. Closest I came was Jorge/Giorgio. We sat at the table and Jane told us about the formula for writing a strong going adult book. “You gotta make the kiddies cry” she said. 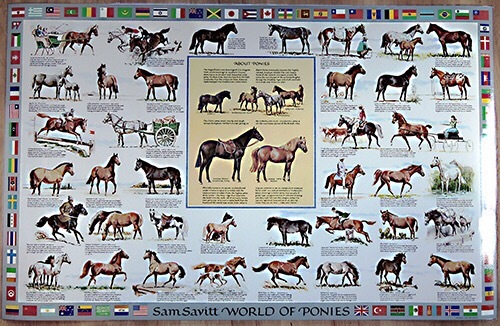 We also talked about our shared fondness for illustrators of young adult horse books that we read as kids, Sam Savitt and Wesley Dennis. Anyway, after a wonderful time at Jane’s house, I decided I should probably read some of her books. I started with the novel that won her the Pulitzer Prize, “A Thousand Acres.”very well written, but what a downer! Next, I switched to audio books. I shared (mooched) an audible account with a friend and was excited to listen to “Horse Heaven.” It is a fantastic story centered around thoroughbreds. I rode some training horses while listening to it, and I remember the sluggish Arabian pony I was on never moved so fast as she did when I was listening to one of the racing scenes! 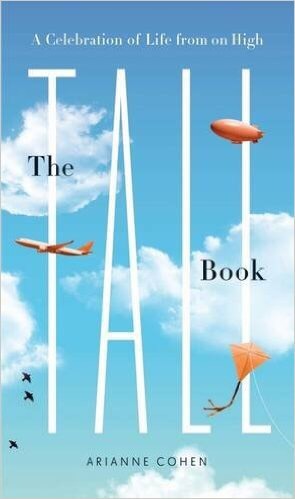 I definitely recommend the book, however the audio version has some jarring pronouncing errors. 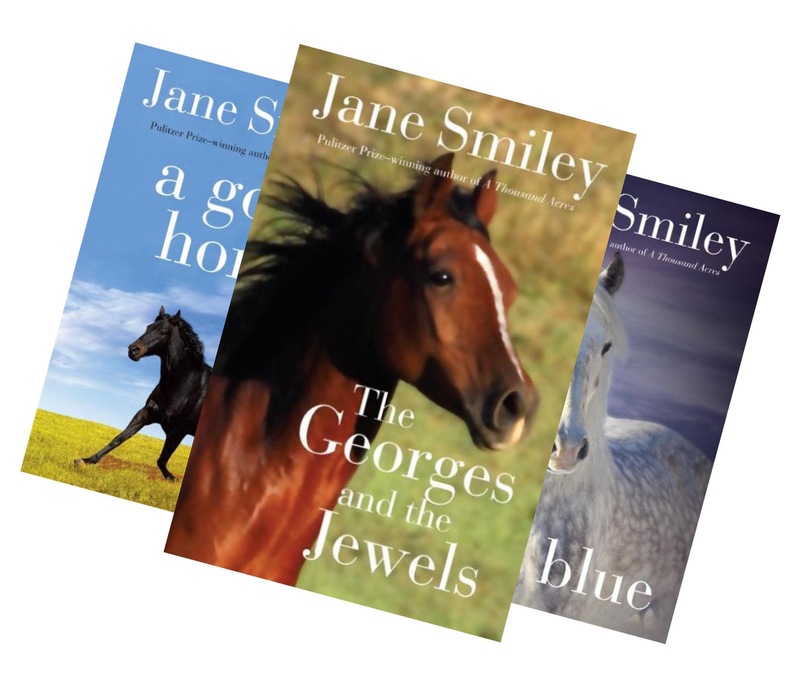 After several years, “The Georges and the Jewels” was finally on Audible along with the rest of the Horses of Oak Valley Ranch series. Wow. WOW. I’ve read a lot of horse novels, especially young adult horse novels, but never ones like these. These books are special because not only do they have compelling stories and character development, but there’s some really great horse training instruction in there too. I learned some horse training techniques from listening to these novels, and I still practice them today. My experience with the ex-racehorses I’m working with has reminded me of these books. There is a chestnut thoroughbred in many of them, and even a thoroughbred named Blue! So if you are a young adult, or a horse lover of any age, I highly recommend you add the books in this series to your Christmas list.